Eastern Mojave Vegetation Westgard Pass. Westgard Pass is the only east-west route through the White-Inyo Mountains, and is the dividing line between the two mountain ranges. California Highway 168: at Westgard Pass. 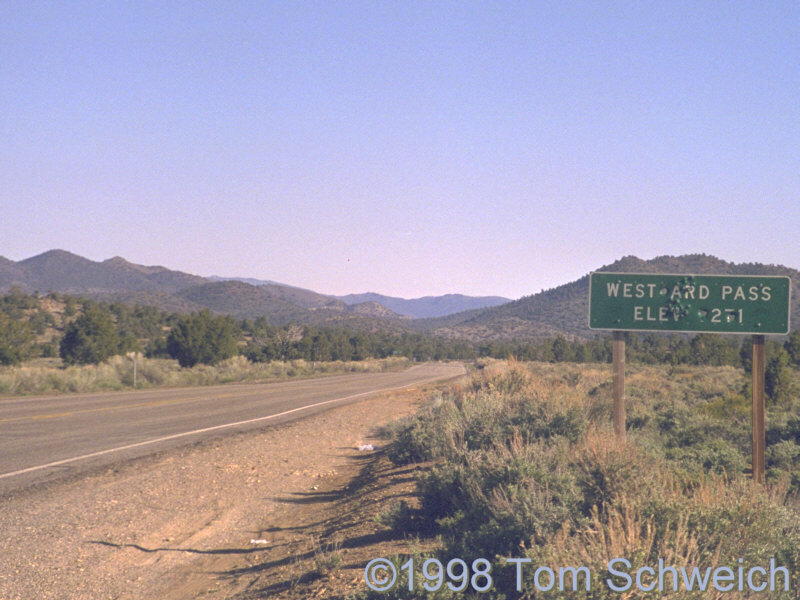 Other photos about Geography - Northern Mojave or Westgard Pass.